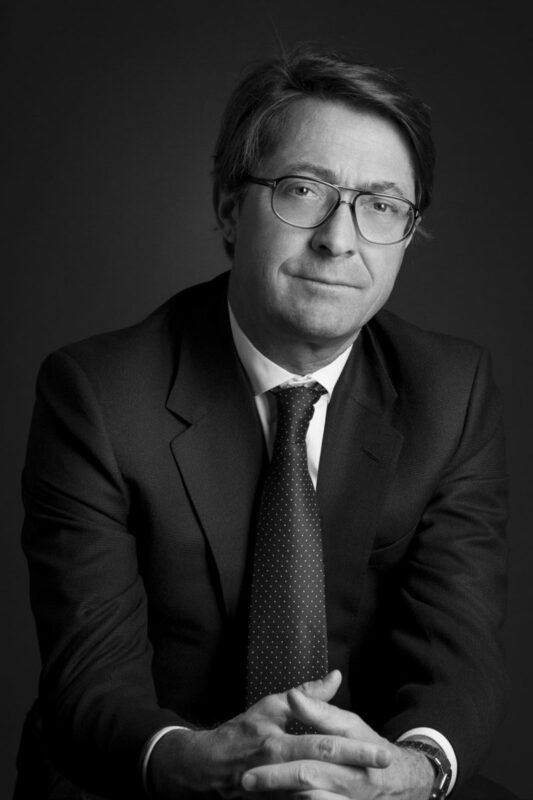 Former Chief Executive of IC Holding (Banca Sella) until April 2006.
in the takeover of IC Bourse (formerly Via Bourse) from the end of 1998 before its merger with Banca Sella Group and then its sale to AVIVA. He was also involved in several privatisations (including that of Renault) and more than 100 stockmarket listings. 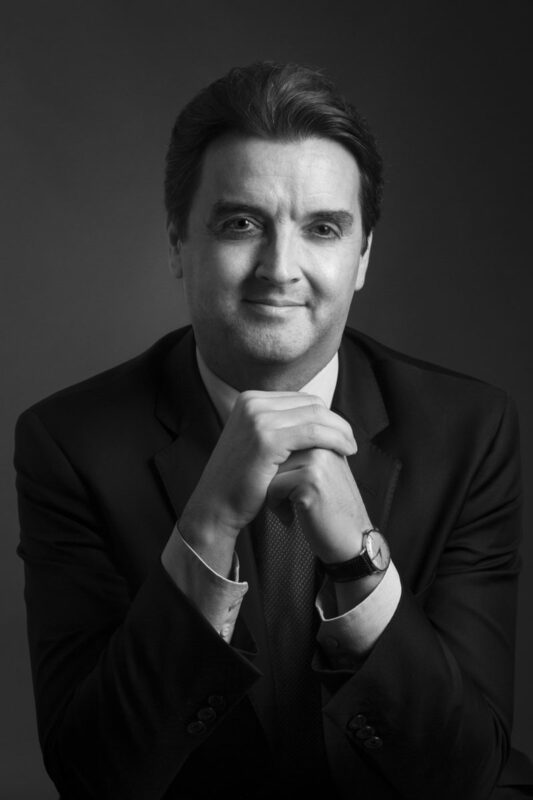 In addition, with a wealth of multi-disciplinary experience, Marc-Antoine also works on mergers/acquisitions, fund raisings and private equity. Before founding Invest Securities at the end of 2000, he was responsible for the development of Small cap operations of the Crédit du Nord Group from 1994 to 1998, and then with the stockbroker Pinatton from 1998 to 2000. He has been responsible for more than 100 stockmarket listings and has been an independent assessor approved by the AMF. The expertise of Jean-Emmanuel especially involves Equity Capital Market and Tech sector (biotech, medtech, IT, cleantech) operations. in the cash equity market, responsible for equity sales in France. Chief Executive of SG Securities since 2003, Anne became global manager for equity sales in 2005 and Chairwoman of SG Securities Paris, and then Manager of the Global Equity Flow trading room in Paris in 2009. As from 2010, she worked as FIG banking adviser where she covered, in particular, the sector of French asset management and major US banks for SG CIB. 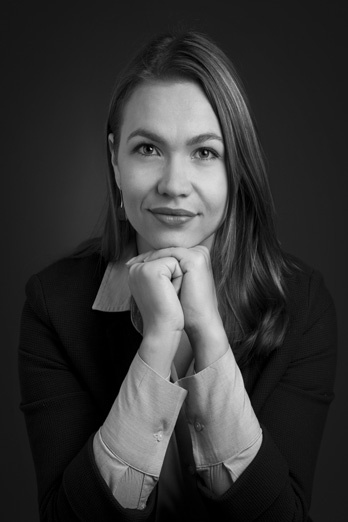 She joined Carmignac Gestion as Marketing Manager and member of the strategic development committee in 2012. 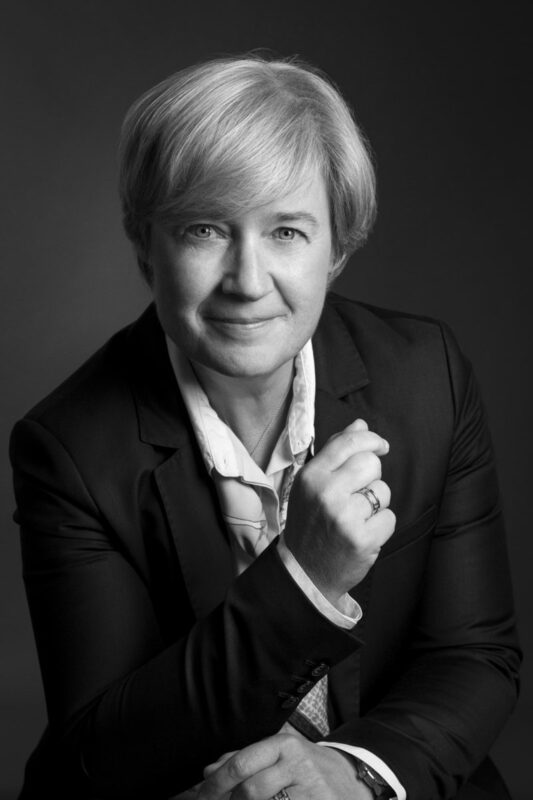 Since February 2015, she has assumed the General Management of the finance company, Jacques Cœur. Member of the SFAF, Anne has been a member of the “compliance and conformity” commission for more than 7 years (and is Joint Chairperson). 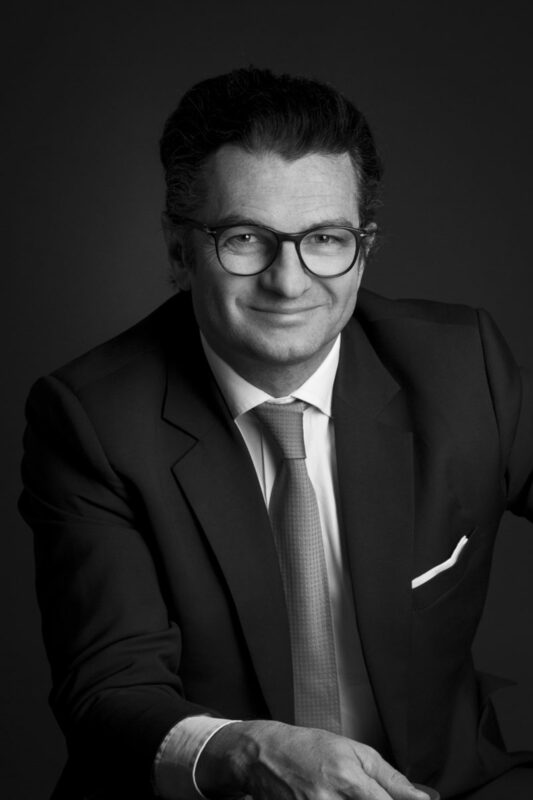 Thierry started his career with the stockbroker, Patrick du Bouzet, which became BNP Equities. In 1996, he joined Financière Rembrandt as manager of the “Euronet Fund” and joint manager of the US “Monument Euronet Fund”. In 2002, he became asset allocation adviser for the management company Vega finance, notably for the FCP Vega New Renaissance. In 2006, he joined Invest Securities in the primary and secondary market sales department and, since 2014, he is manager of issuer services (financial analysis, stockmarket marketing and liquidity contracts). 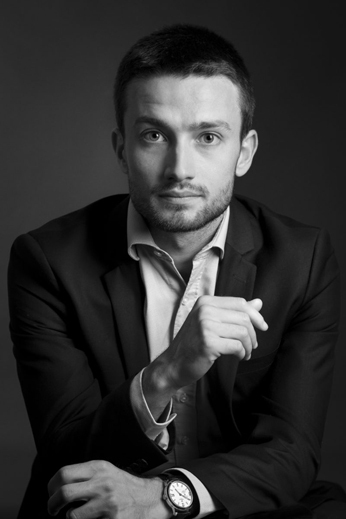 Thibaut joined Invest Securities in January 2015 as Health sector financial analyst with a specialty in the Medtech sector.